Get absolutely free stuff and freebies from USA! Below you will find the latest freebies and free samples for USA only. Do you like free t-shirts? Well today’s your lucky day! 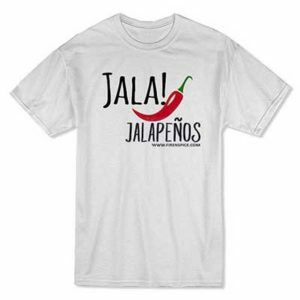 Right now you can get a free white t-shirt that says “Jala! 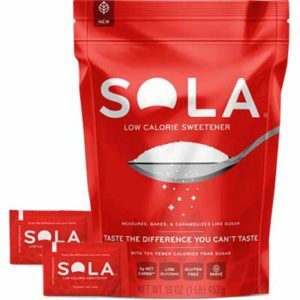 Get free Sola Low Calorie Sweetener Coupons. Getting free coupons and some other high-value coupons so you can enjoy low-carb and on a budget! 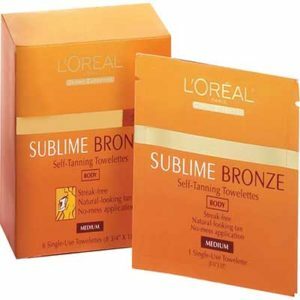 Get a FREE L’Oréal Sublime Bronze Self-Tanning Towelettes Sample. To get a FREE L’Oréal Sublime Bronze Self-Tanning Towelettes you simply need to fill out the form on their page. 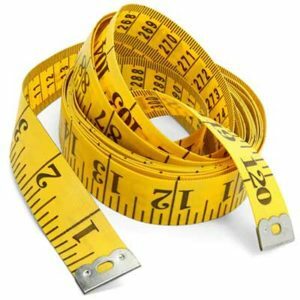 We love finding freebies for things you use in everyday life, it’s just another awesome way to save money! Not sure what soap to buy? Try a variety of our samples and find your favorites! 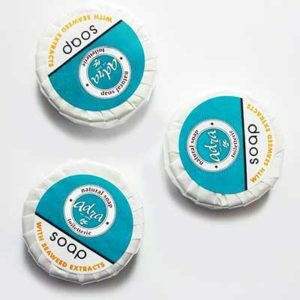 Why not try a FREE Adra Natural Soap?